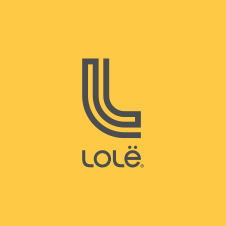 Can I change the delivery frequency of when to receive my Lolë Box? How often will I receive a Lolë Box? When will I receive my Lolë Box?